Has your Club done something AWESOME in the Arts? 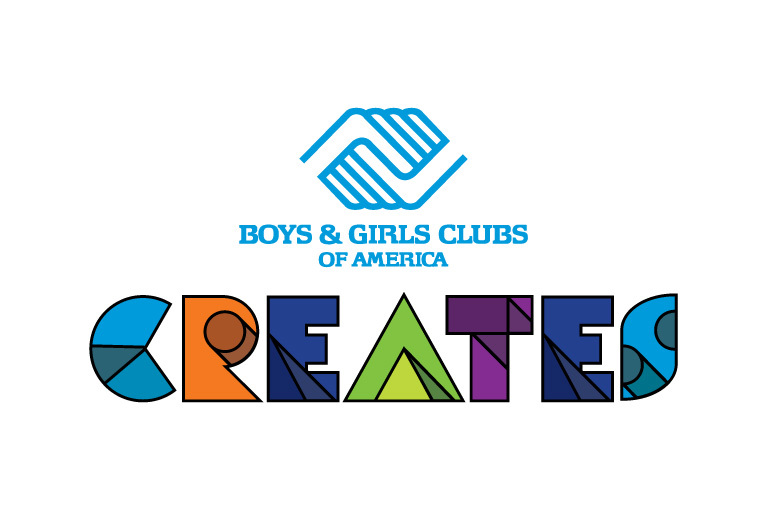 Share your story of success in the Arts to be featured in the BGCA Creates Arts Newsletter. * 4. Tell us the story! * 5. Please upload a picture from this story. * 6. Plese upload an additional picture if you have one! GIF, JPEG, JPG file types only.